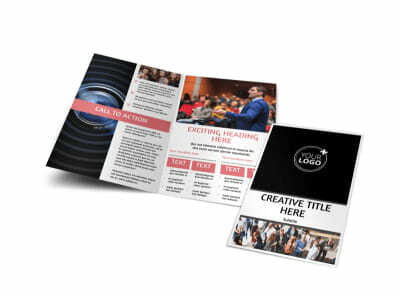 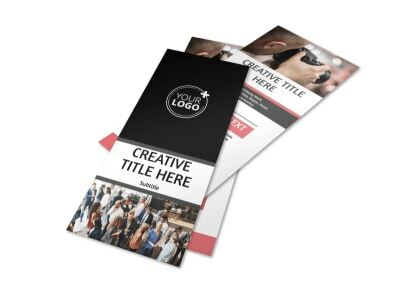 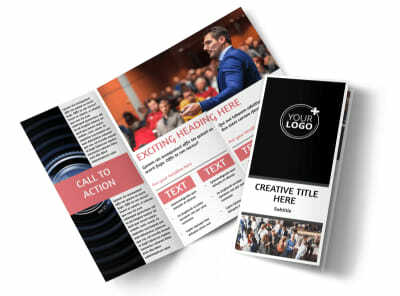 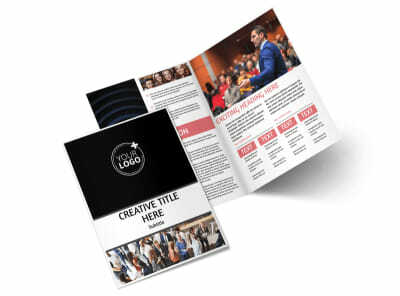 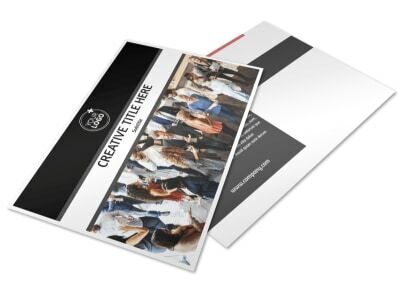 Customize our Office Event Photography Postcard Template and more! 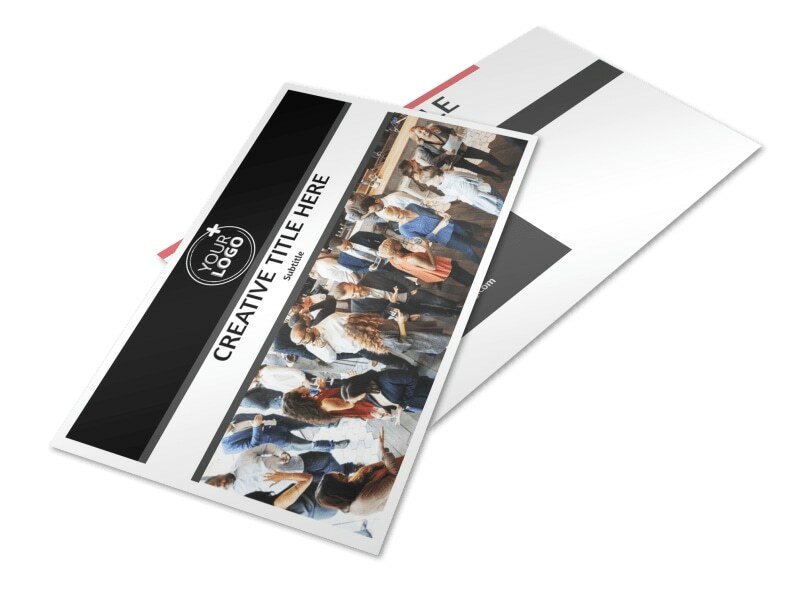 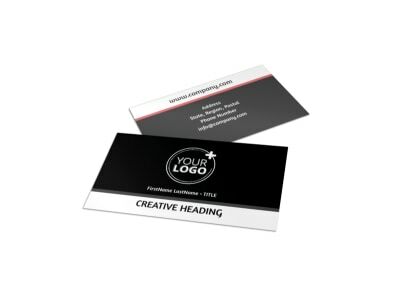 Send a blast out via snail mail to local businesses promoting your services as a workplace photographer with office event photography postcards. 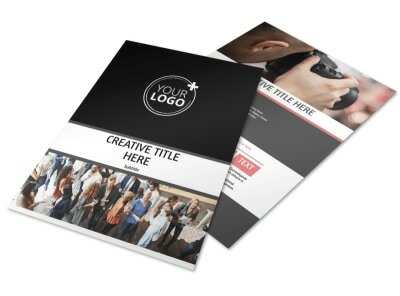 Utilize our online editor to customize a template with relevant images of your best work, text, colors, and more. 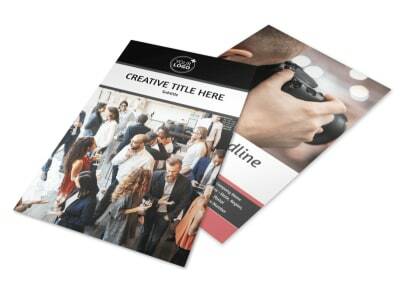 Print a postcard from any location or leave the printing to our experts.